Its combined average daily turnover soared 51% as compared to its levels in 2018. 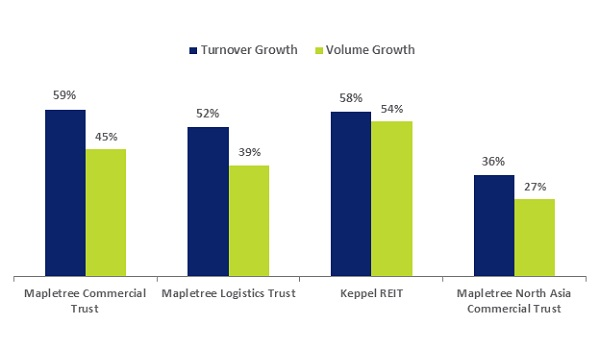 The chart from SGX shows trading volumes of four of the five REITs included in the Straits Times Index have jumped by 40% in 2019 YTD as compared to its trading volumes in 2018, this involves Mapletree Commercial Trust (MCT), Mapletree Logistics Trust (MLT), Keppel REIT and Mapletree North Asia Commercial Trust (MNACT). Its combined average daily turnover or daily traded values for the four REITS combined has also surged, and combined has been 51% higher than the respective 2018 levels. Suntec REIT, which makes up the fifth REIT of the STI Reserve List averaged a 12.2% total return in the 2019 year through to 12 March. 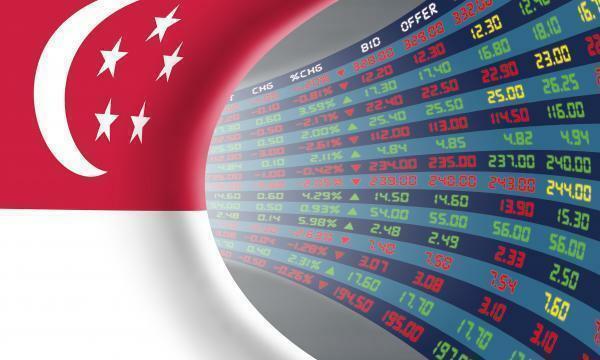 The four REITs have been recipient of S$50 million in institutional net inflow in the 2019 year to 8 March. Overall, the five REITS (including Suntec REIT) has shown an average of 3.4% total return in 2019 YTD.